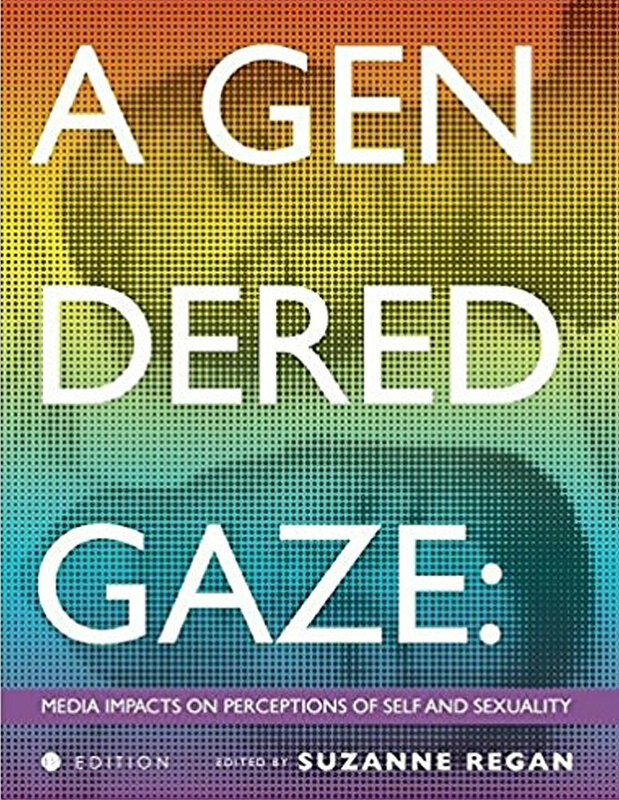 This book examines the ways new media impact how people see themselves and others. 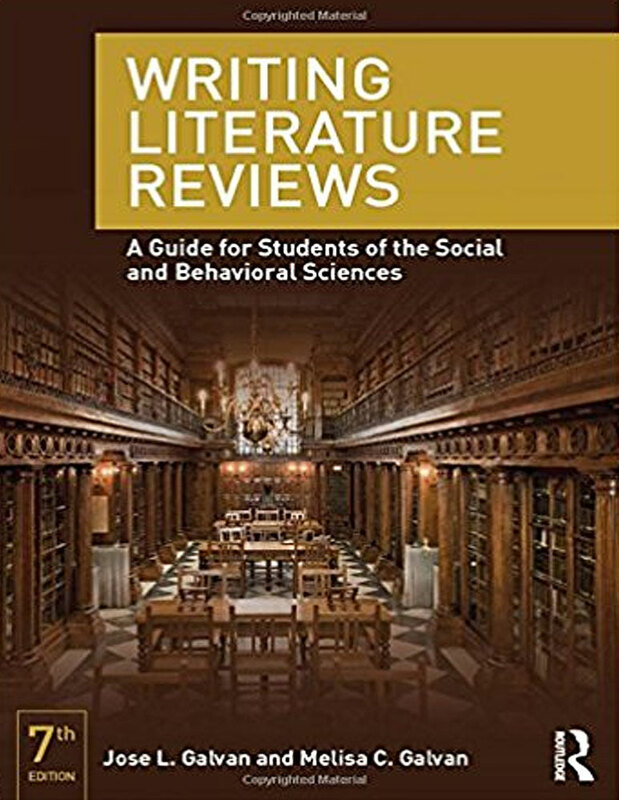 In its 7th edition, this guide educates students in the preparation of literature reviews for term projects, theses and dissertations. 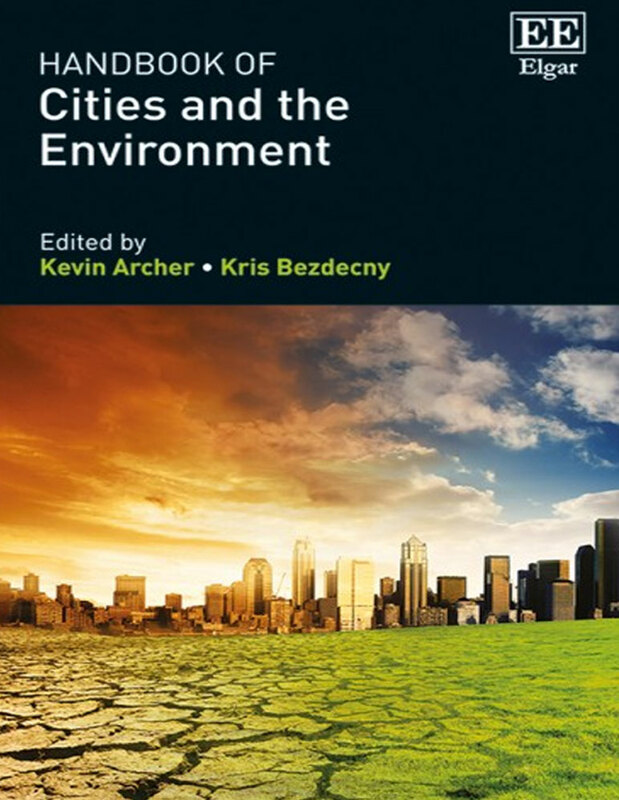 This peer-reviewed book offers an interdisciplinary approach to the impacts of urban spaces on the future of the environment. 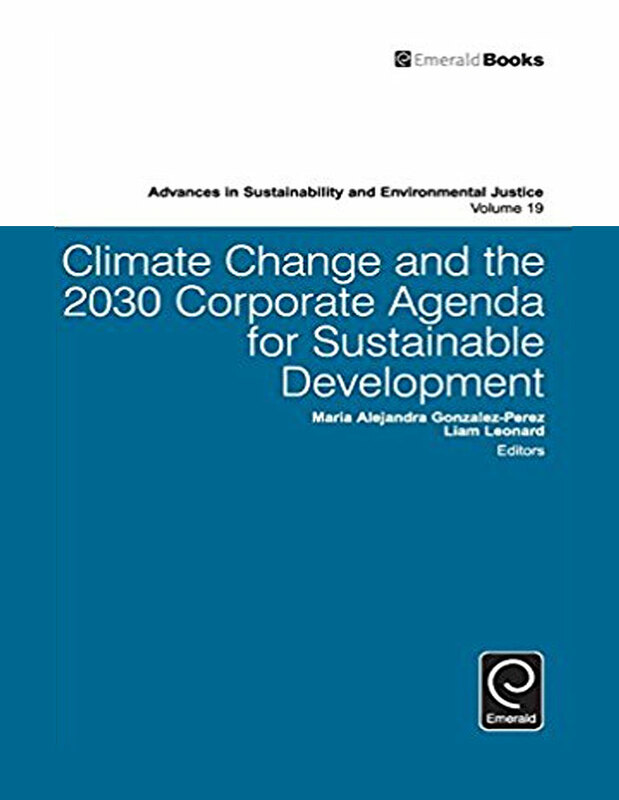 This volume explores the business implications of the Paris Climate Agreement and what it requires of the private sector to address climate change. 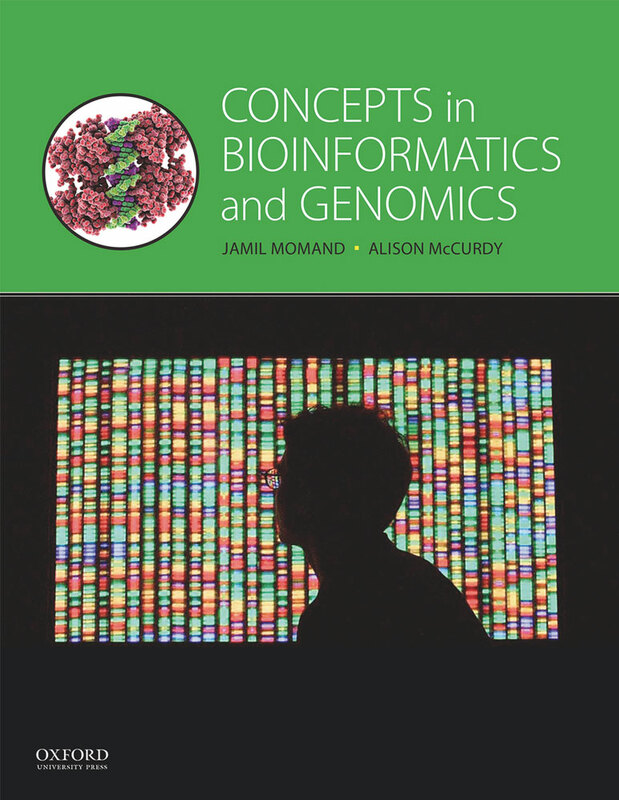 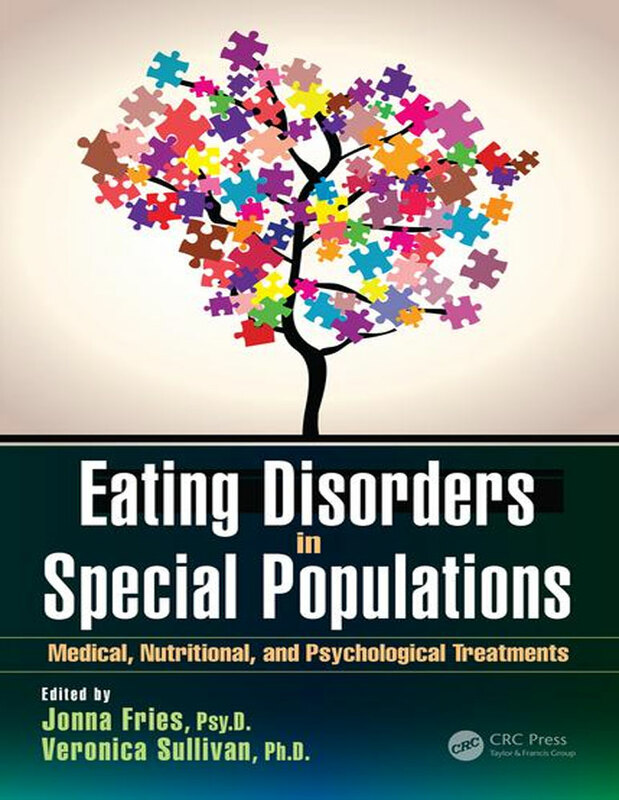 Using a conceptual approach, this textbook highlights relevant real-world applications and provides undergraduate students with the tools to compute and analyze biological data. 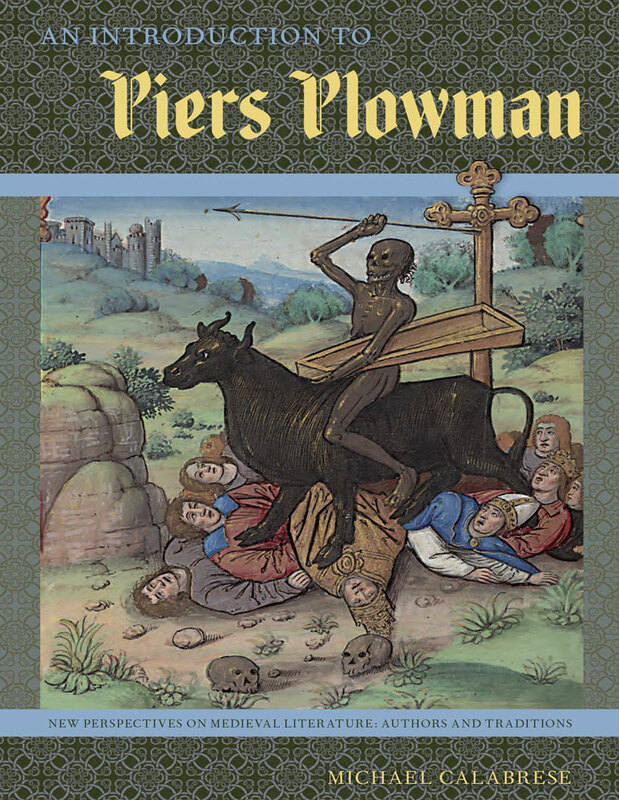 This guide is the first comprehensive introduction to William Langland’s allegorical poem that covers all three iterations, outlining the various changes that occurred between each. 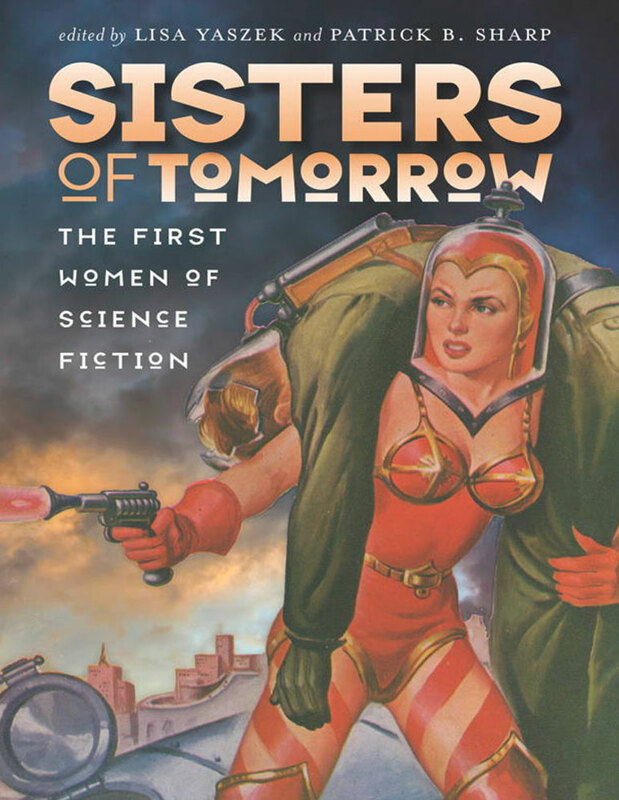 This anthology features a collection of stories, essays, poems and illustrations by women in early science fiction.